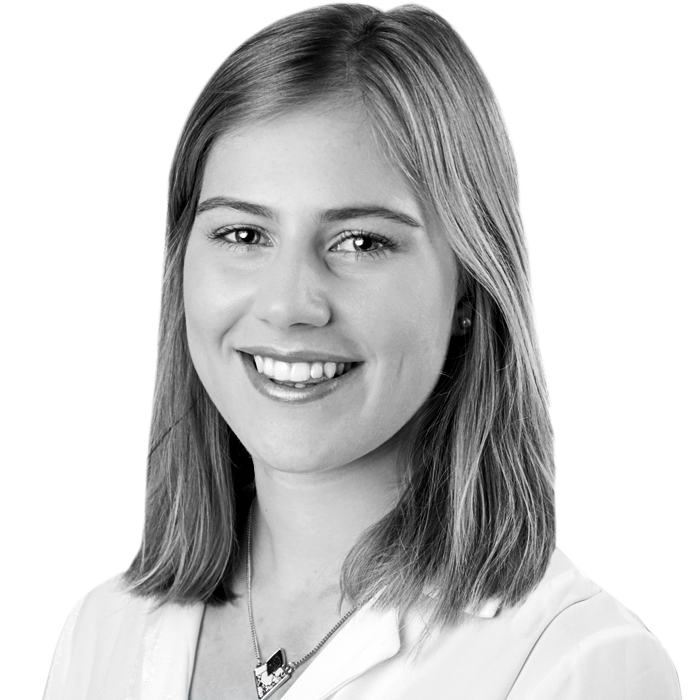 Get to know Awin Account Development Intern, Harriet Killick as she discusses her role in the business. I have been at Awin for the past year as the Account Development Intern as part of my University degree. During my year I have personally looked after accounts such as Sofa.com and The Cotswold Company as well as helping on larger accounts such as Thorntons, Graze, MADE.com and RAC. My role as an intern involves quite a few admin heavy tasks as well as looking after my own accounts, having regular interactions with clients both over email and on calls. A major part of my role is supporting fellow colleagues in the department, picking up client queries when colleagues are out of office, helping with ongoing projects within the department and monitoring the Live Chat system we have in place. Live chat in particular, although challenging at times, has meant that I was exposed to an extremely broad spectrum of client queries in a short space of time, fast tracking my learning of our systems which ultimately has proved to be extremely useful. In order to carry out and monitor all of these tasks effectively, it is paramount that you are organised, manage your time effectively, are open to taking on new tasks and prioritise workload to ensure all tasks are completed in a timely manner. Having very little knowledge of Affiliate Marketing from the get go, I was a little apprehensive at undertaking my placement year at Awin however, these reservation were soon hashed as the welcoming culture and community of Awin brought me up to speed in no time. A year on, I am now extremely confident in the Affiliate field and have had the opportunity to express my interest in gaining further exposure to different accounts and departments such as Key Accounts. This has really helped broaden my knowledge and meant working closely with various Account Managers, supporting them in their role as well as taking up weekly tasks. This has provided me with greater responsibility and autonomy over my workload as well as diversity in my tasks. Awin has been a fantastic place to work, especially for my first office job. It offers an extremely welcoming, supportive, hardworking but relaxed culture which made getting up to speed on all things affiliate that much easier. You have the ability to interact with colleagues all across the business, even those in senior and higher management, on a day to day basis which makes you feel extremely valued as an employee. The company events and extras provided are also a massive perk with lots of opportunities to socialise over drinks and at work events. I am very much looking forward to the prospect of coming back to such as great environment after I graduate from university and will miss it greatly over the coming year.